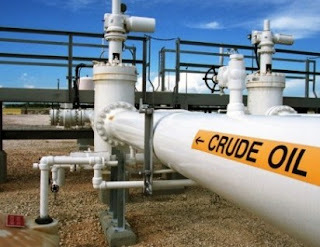 Oil crash: Angola overtakes Nigeria in crude oil production - BlogIT with OLIVIA!!! As the crash in crude continues to hit hard on the country’s economy, Angola is now the number one oil producing nation in Africa, taking over the position of Nigeria. In its latest monthly report, the Organisation of Petroleum Exporting Countries, OPEC, said Nigeria’s oil production fell by 67,000 barrels per day (bpd) in March. The report said Nigeria produced 1.677 million bpd in March, down from 1.744 million barrels in February, while Angola oil output rose from 1.767 million bpd to 1.782 million. 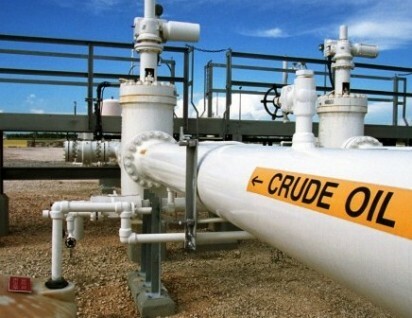 This is the second time in four months that Angola would overtake Nigeria in crude oil production. In November, OPEC’s statistics showed that Nigeria’s production fell by 250,000, making it produced 1.607 million bpd, down from 1.812 million bpd in October.